Good Friday is observed with great solemnity in some Christian traditions. 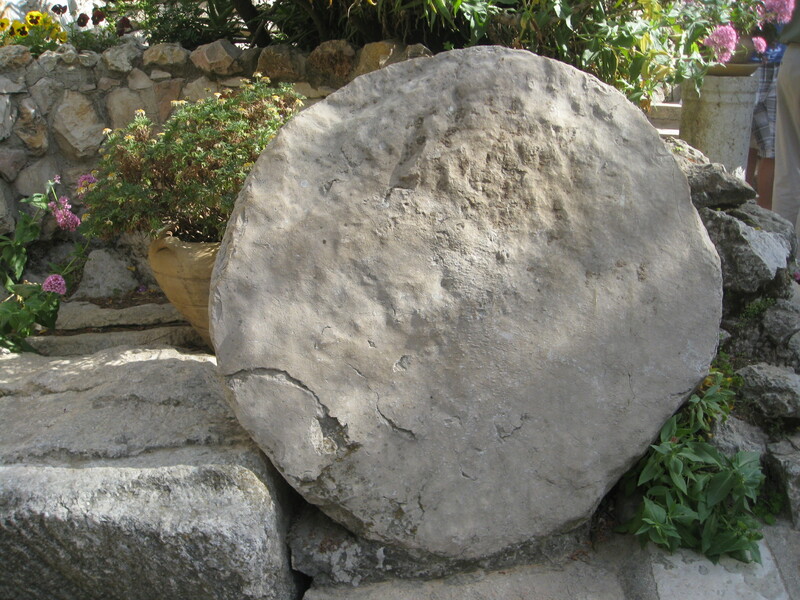 While not marked as a holiday as such in the LDS community, Good Friday can be a tender and reflective time for individuals and families to pause and consider how Jesus, as our great high priest, offered himself as a sacrifice for us: “Neither by the blood of goats and calves, but by his own blood he entered in once into the holy place, having obtained eternal redemption for us” (Hebrews 9:12). Understanding how and why he died makes the miracle of his resurrection on Easter morning all the more glorious and joyous. This entry was posted in 3 Nephi 8, Easter, Eric D. Huntsman, John 18, Luke 23, Mark 15, Matthew 27 on April 3, 2015 by Administrator.